The Vision Source offices in the state of New Jersey offer high quality lenses, fashion-forward frames, prescription eye drops and quality contact lens solutions. 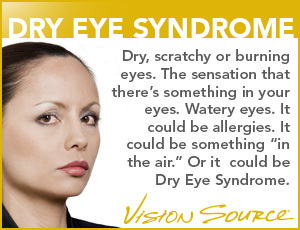 Learn more below and find an optometrist near you. There’s more to quality lenses and frames than meets the eye. Our offices located around the state of New Jersey are stocked with beautiful frames in many styles and can be fitted with lenses that are customized for your needs.